Seems like there are Buzz Words connected to many things today, and in the rose world the words “self-cleaning roses” tend to grab people’s attention. 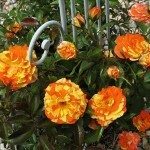 What are self-cleaning roses and why would you want a self-cleaning rose bush? 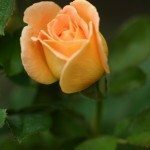 Keep reading to learn more about roses that self clean. This term “self-cleaning” rose refers to varieties of rose bushes that require no deadheading or pruning to clean up the old blooms and get them to blooming again. 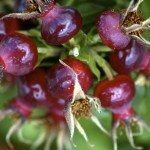 This also means that self-cleaning roses do not develop rose hips. 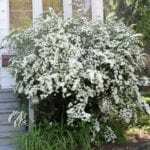 Since these self-cleaning rose bushes do not develop rose hips, they start to bring forth another cycle of blooms just as soon as the previous blooms start to fade or drop petals. 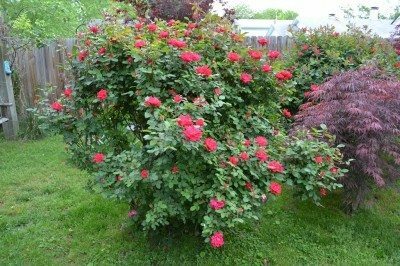 The only pruning or trimming self-cleaning rose bushes need is to keep them in the shape you desire for your rose bed or landscape design. The old bloom dries up and eventually falls away, but while it is doing so, the new blooms hide them with new bright blooms. 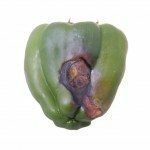 Technically, self-cleaning roses are not truly self cleaning, as some clean up is required, just not as much as you would have with hybrid tea, floribunda, grandiflora and shrub roses. 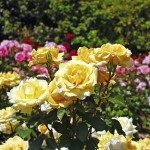 Self-cleaning roses can make your rose garden far less of a chore when it comes to keeping it looking stunning.